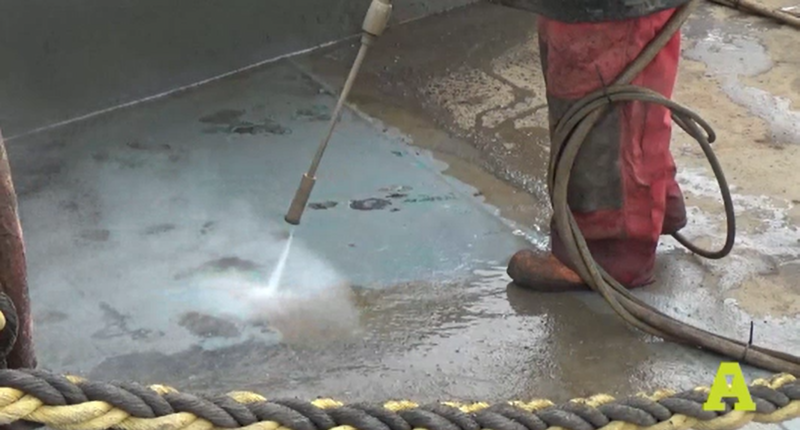 Rust and corrosion are no strangers to the marine environment and water jetting is a highly effective tool in the marine maintenance toolbox. Aquamax has a range of equipment for paint and corrosion stripping, blasting tanks and decks at various flow rates and pressures. 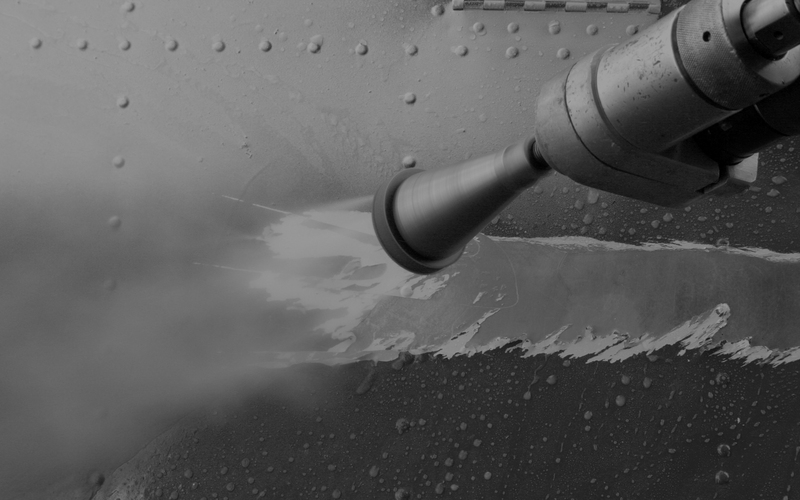 The marine servicing sector is alive and well presenting many opportunities for ultra-high pressure water jetting. A good example is our work on the decks and pilot house of the Port of Napier’s tug, Ahiriri – see the case study below. The work was required to be completed afloat. The Aquamax water jetting process enabled this, delivering a well contained, dust free outcome. We have delivered several projects recently, stripping paint and corrosion of hulls prior to re-paint. The videos show the process on an aluminium catamaran and large steel fishing trawler. NSB Protective Coatings is one of this country’s largest corrosion control companies. Managing Director, Craig Ross, was faced with a demanding surface preparation task – removing coatings from the Port of Napier’s tug, Ahuriri. An added complication was that the project was to be completed with the vessel afloat and general port operations were not to be disrupted. Aquamax got involved and put together a project methodology to enable a comprehensive strip of the deck and pilot house to a SA 2.0 (medium) standard without use of garnet. The wet process assisted the containment of dust and blasting debris and the project was completed on the water, in line with the client’s environmental requirements. The experience and skill of the Aquamax crews along with the low water volumes utilised, were key to pulling off this very demanding project.